Shadowtime is an opera by Brian Ferneyhough dedicated to Walter Benjamin (first performance at the 2004 Munich Biennale). 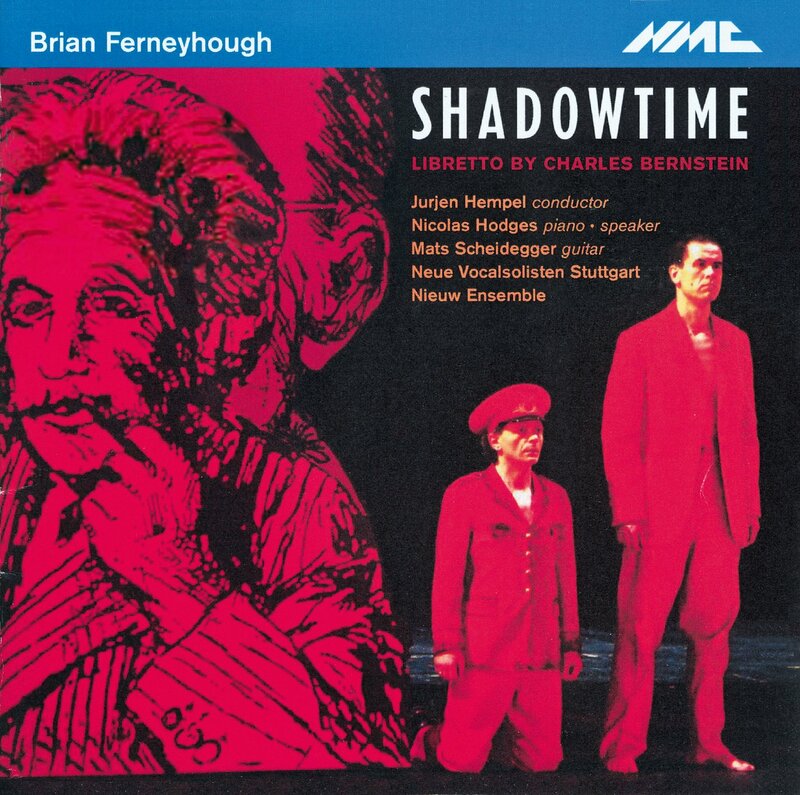 Described as a “thought opera”, Brian Ferneyhough’s Shadowtime sets Charles Bernstein’s inventive and complex libretto based on the work, life and imagined death of philosopher and cultural critic Walter Benjamin: it includes a movement for a speaking pianist – Opus contra naturam, the opera’s fourth scene – a guitar concerto (Scene II) and ends in an ethereal haze of voices and electronics, Stelae for Failed Time. A philosopher, a sociological and cultural critic, born to a wealthy Jewish family, Benjamin represented in his writings a unique, one might say mystical, synthesis of Marxism and Jewish mysticism. Bertolt Brecht, Georg Lukacs and Gershom Scholem were friends of his, representing these two strands. His most famous work is probably the essay “The Work of Art in the Age of Mechanical Reproduction,” and he was loosely affiliated with the Frankfurt School through Theodor Adorno. Benjamin was either killed or more likely committed suicide at the Spanish border while attempting to belatedly flee Nazi Germany. Ferneyhough explains that he selected Benjamin for the subject of his first and only opera because he was neither hero, like Orpheus, nor anti-hero, like Wozzeck, but something more complex. Says Ferneyhough, “The image of a coherent whole is no longer accessible to us, because mediators and power itself have reduced it to tiny fragments.” Shadowtime is composed mainly of small fragments and short movements. 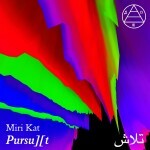 More on Musicweb here and here.